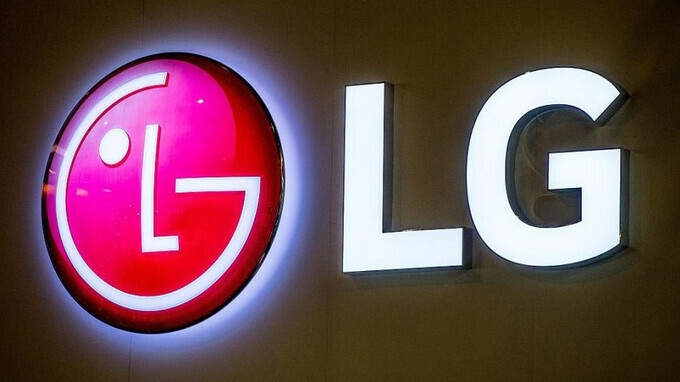 LG Electronics is planning a big expansion of its mobile payments platform. LG Pay, which was introduced exclusively in South Korea last month, works in a similar manner to Samsung Pay. It uses Wireless Magnetic Communication Technology to enable LG phones to work with credit card terminals, with payments being made by simply tapping a compatible device against a payment terminal. Over the one-month period since the launch of LG Pay, we have been focusing efforts to increase the quality of services based on thorough studies on users. Not only do we plan to beef up convenience, we will also expand the scope of countries, payment methods, as well as devices (that support LG Pay). Currently, LG Pay is available on the LG G6 and the recently released G6 32GB and G6+ variations. The feature will most likely be present on the upcoming high-end V30, as well as on budget-friendly models starting next year, with the company hoping that its implementation would improve the competitiveness of its smartphones on a global scale.